The aim of the Vermont Youth Climate Summit is to educate high school students on the impacts of climate change through peer-to-peer learning. Encouraging students to take action on an issue that is highly relevant to their generation is a key mission of the Summit. 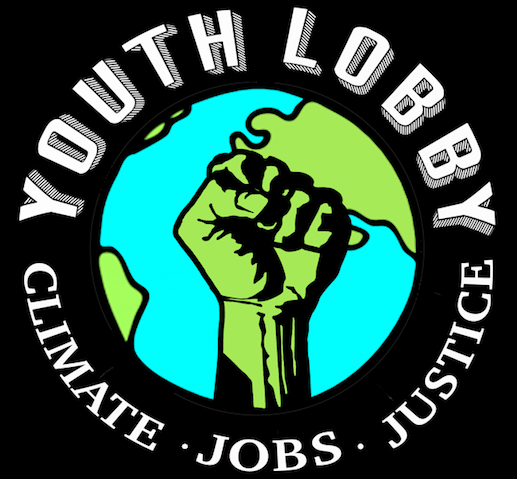 Challenging both high school and college students to think deeply about the issue allows for a greater impact and understanding of the common role that youth play in the climate movement. It is the goal of the Vermont Youth Climate Summit to connect students of all ages and to empower them to become climate leaders. Join Us on Monday September 24th from 8:30am-3:30pm at UVM’s Dudley H. Davis Center for the 5th annual Vermont Youth Climate Summit! REGISTER FOR THE 2018 SUMMIT HERE! ← Rise Up for Climate, Jobs, and Justice!